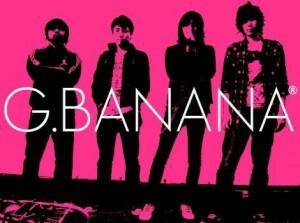 G.BANANA was formed by vocalist Akira, and guitarist FJ who went through the same junior high school in HK. All songs were written, recorded, performed, produced, mixed and mastered by themselves. 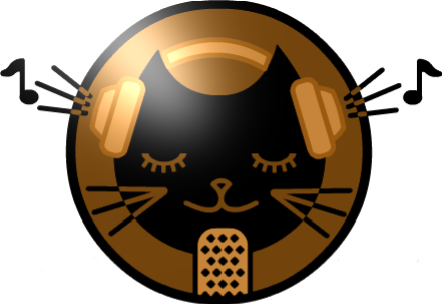 The group performs songs in both English and Japanese and are currently trying to break into the mainstream music industry with their alternative rock music style. They are a band with great potential so be sure to check out their music on their official website and myspace.